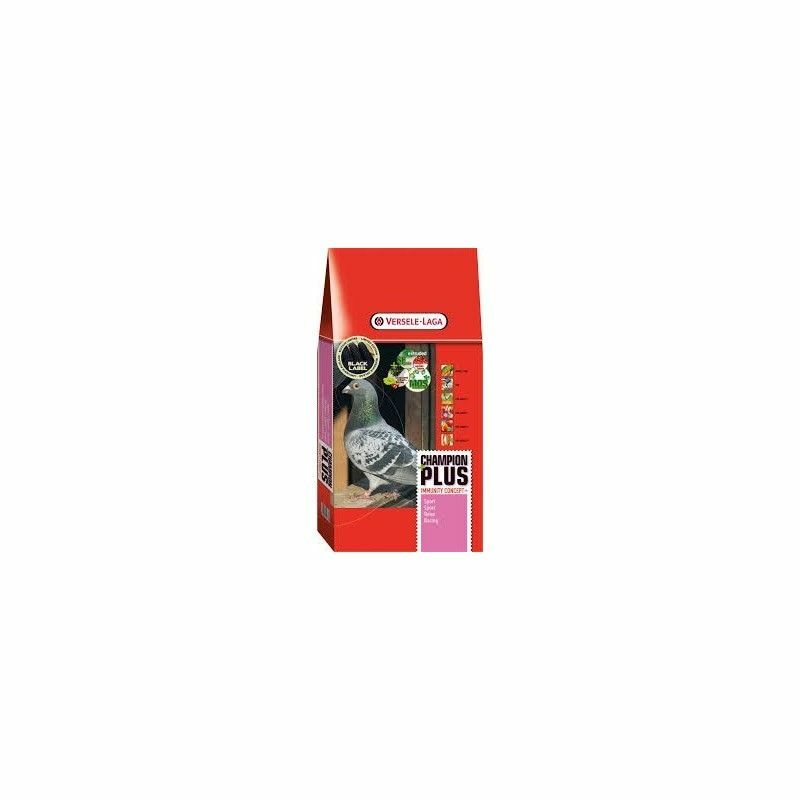 The feed for homing pigeons Versele Laga Champion Plus is a mixture of competition complete composed of grains of high quality and enriched with grain or special Immunity Concept and granulated VAM (vitamins, amino acids and minerals). It is ideal to feed to these animals especially during the racing season. 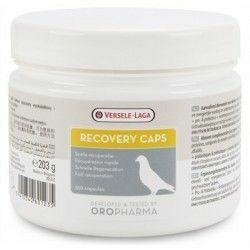 This complete mixture is very beneficial for all pigeons, whether they be young or adult, it is very easy to digest and allows a good distribution and utilization of the available energy, which favors the endurance and protects against fatigue. This food contains a complex of natural antioxidants (grape seed, berries from the elderberry, cranberry beans and red) that protects the cells and reduce oxidative stress during exercise. This food is chosen by millions of fans to the pigeons, who know that a good diet is essential to maintain the health of these birds sportsmen. ADVANTAGES: Food for pigeons athletes produced with high-quality seed. Enriched with the grain special competition Immunity Concept. Allows an optimal use of energy and protects against fatigue. 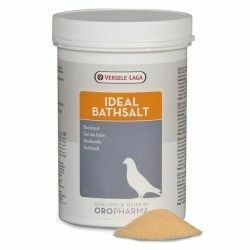 USE AND SPECIFICATIONS: Feed for poultry specially designed for pigeons athletes in season of competition of all ages. Be always sure that your birds always have fresh food and water available and cámbialas on a daily basis. 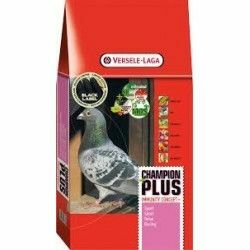 Make sure that you are giving the power more full to your birds with the feed for pigeons and partridges Versele Laga Champion Plus. Description: The feed for homing pigeons Versele Laga Champion Plus is a mixture of competition complete composed of grains of high quality and enriched with grain or special Immunity Concept and granulated VAM (vitamins, amino acids and minerals). It is ideal to feed to these animals especially during the racing season.